Pension Planet Interactive supports financial advisers, employers and trustees in administering company pension schemes. 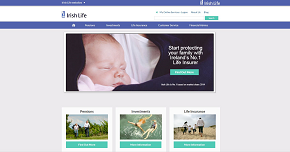 Through our online tool we offer comprehensive information on the company pension plan details and investments, as well as a wide range of administration tools. For example, the functionality to process leaving service options, or add and/or update member details. 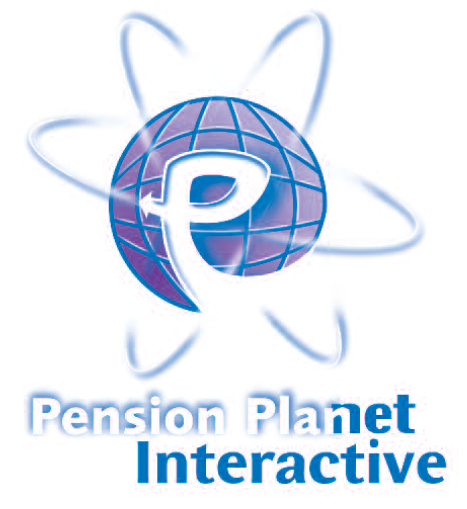 Pension Planet Interactive is highly valued by our customers and has won prestigious industry awards. 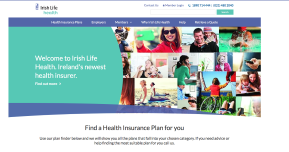 Payment Express allows those responsible for submitting contribution breakdowns to Irish Life Corporate Business to key in their breakdowns online, in a secure manner. Find out more. Secure Path allows you to quickly and easily send scheme sensitive information (e.g. 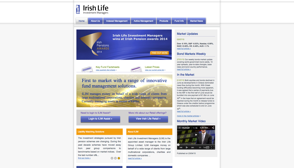 pension contribution schedules) to Irish Life Corporate Business securely and effortlessly. No need to buy additional encryption software. Find out more.